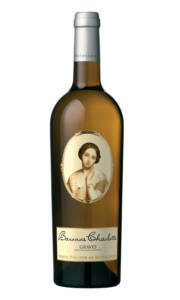 Fresh and aromatic, the nose offers pronounced citrus fruit, white peach, passion fruit and delicate minerality. 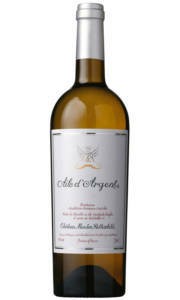 The palate is dry with lovely crisp fruit and a mineral focused finish. 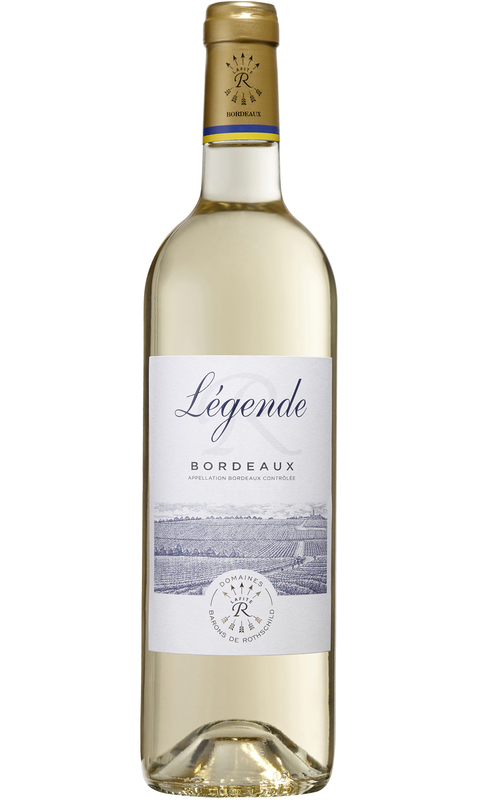 This classic Bordeaux Blanc blend provides refreshing acidity, derived from the Sauvignon, which helps to cut the peachy honeyed character of the Semillon. 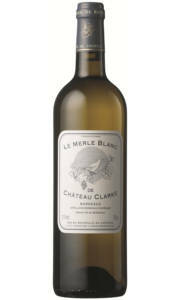 This is great value dry white Bordeaux, drink this summer with a range of light summery dishes.